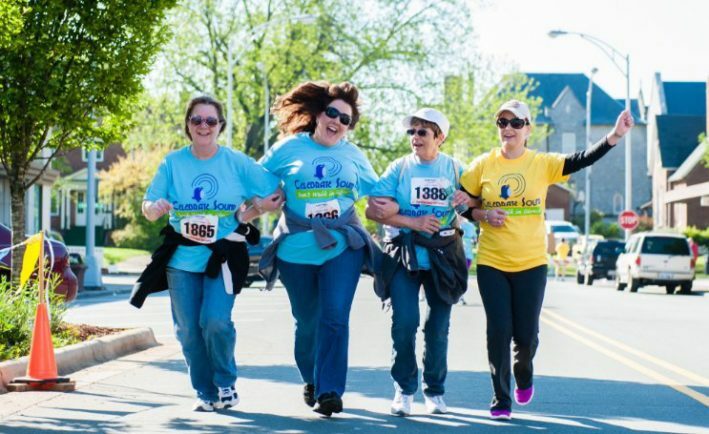 Host a CELEBRATE SOUND Event to Support Hearing Health! Do you want to be part of an amazing program that helps promote hearing health in your community?Join us in giving the gift of sound by hosting a CELEBRATE SOUND Don’t Walk in Silence® event today. The CELEBRATE SOUND program is ready to assist you as you share the importance of hearing health to those in your area. With more than 50 million people living with hearing loss, it is critical to educate our communities on issues like noise-induced hearing loss. When you partner with Hearing Charities of America (HCOA), your local organization will receive 50% of the net income to apply toward a local service project of your choosing. The remaining proceeds will support the Hearing Aid Project. The Hearing Aid Project is a unique model that addresses the increased demand for hearing aids by providing clinical services and assistance to low-income individuals on a national scale. A CELEBRATE SOUND event planning manual, publicity/marketing materials (banners, signs, posters, etc. ), liability insurance, and an event website that tracks donations and registrants are all part of the nationally branded program! Learn more by requesting additional information at CELEBRATE SOUND!